Produced for the MintLife Blog at Mint.com. 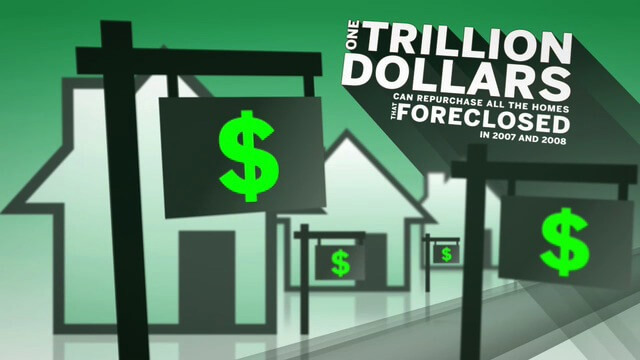 A rollicking visualization of what one trillion dollars can buy. This video was featured in places such as the Huffington Post (huffingtonpost.com/​2009/​07/​27/​1-trillion-vizualized-vid_n_245270.html), BoingBoing (boingboing.net/​2009/​07/​26/​one-terabuck-visuali.html), and Motionographer (motionographer.com/​2009/​07/​23/​picturelba-mint-one-trillion-dollars-visualized/​).